Standard single room with ensuite shower rooms or bathrooms with showers over the bathrooms. The bed size is a standard UK single 3 feet wide and 6 feet 3 inches long (91 x 190). These are the smallest of our hotel rooms. Double rooms for single occupancy are available should you require more space. These rooms do not have views and are primarily facing the rear of the hotel. Breakfast is included. Please be advised that parking is limited and can not be pre-booked or guaranteed. Standard single room with ensuite shower rooms or bathrooms with showers over the bathrooms. The bed size is a standard UK single 3 feet wide and 6 feet 3 inches long (91 x 190). These are the smallest of our hotel rooms. Double rooms for single occupancy are available should you require more space. 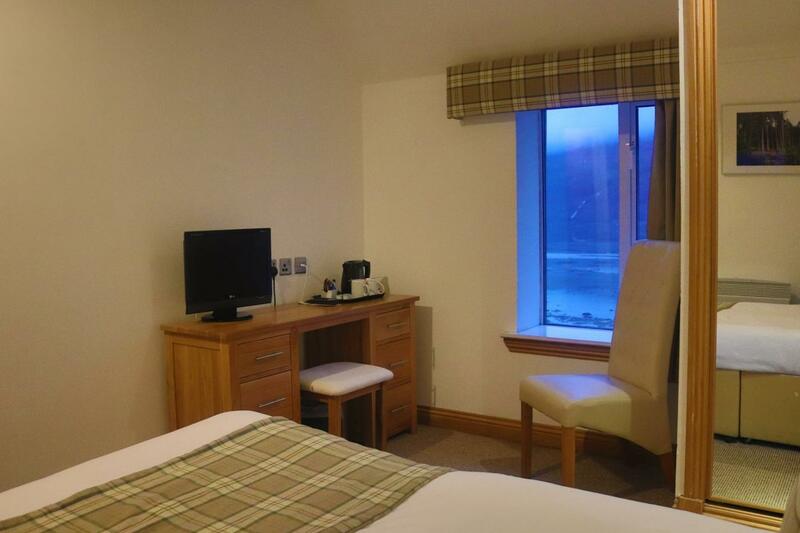 These rooms have views towards Loch Long and to the neighbouring Munros. Standard twin rooms are traditionally styled with ensuite shower rooms or bathrooms with showers over the bathrooms. The bed size is a standard UK single 3 feet wide and 6 feet 3 inches long (91 x 190). These rooms do not have views and are primarily facing the rear of the hotel. The bed size is a standard UK single 3 feet wide and 6 feet 3 inches long (91 x 190). Traditionally styled rooms which have views towards Loch Long and to the neighbouring Munros, The bed size is a standard UK single 3 feet wide and 6 feet 3 inches long (91 x 190). Each room contains an ensuite shower room or bathroom with a shower over the bath. 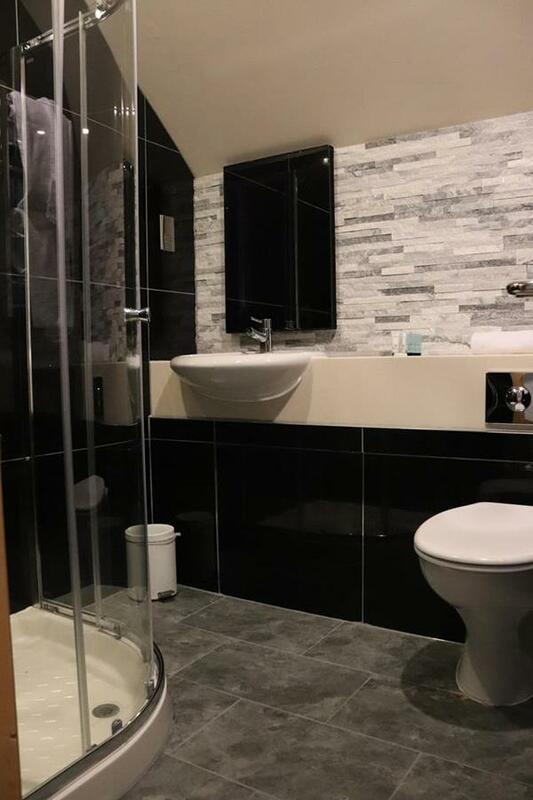 Traditionally styled standard double room with ensuite shower room or bathroom with showers over the bath. The bed size is a standard UK double 4 feet 6 inches wide and 6 feet 3 inches long. These rooms do not have views and are primarily facing the rear of the hotel. 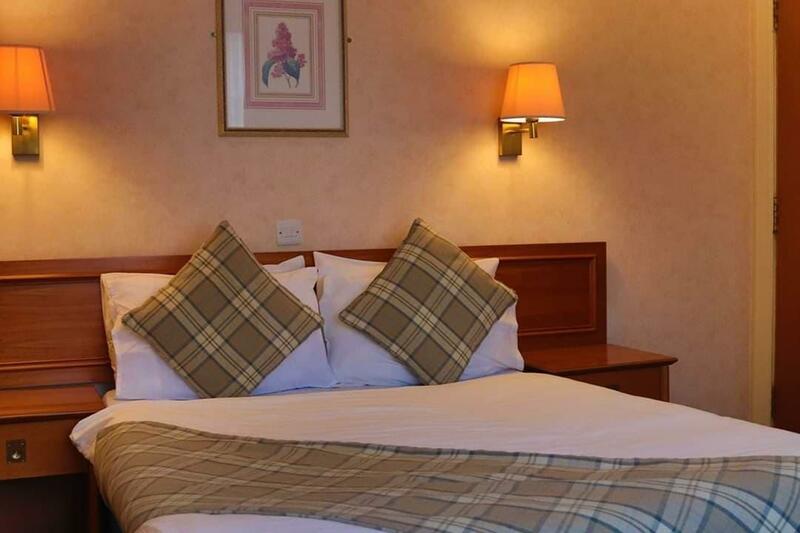 These rooms have recently been modernised and have views towards Loch Long and to the neighbouring Munros.The bed size is a standard UK double 4 feet 6 inches wide and 6 feet 3 inches long. Each room contains an ensuite shower room or bathroom with a shower over the bath. Standard Triple rooms with 3 single beds. The rooms are ensuite and either has a shower room or a bathroom with a shower over the bath. The beds are UK single size 3 feet wide and 6 feet 3 inches long. These rooms do not have views and face towards the rear of the hotel. 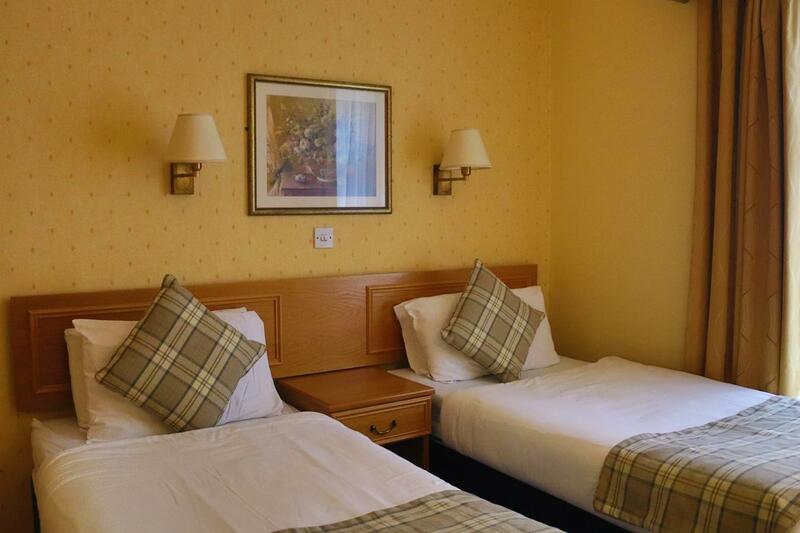 Our Family rooms contain one UK sized double bed and one UK sized single bed. The room is ensuite and either has a shower room or a bathroom with a shower over the bath. These rooms are some of the most spacious available, they can accommodate 2 adults, 1 child and 1 infant ( cribs/cots not supplied). These rooms do not have views and primarily face the side and the rear of the hotel. 1 UK double and 1 UK single. 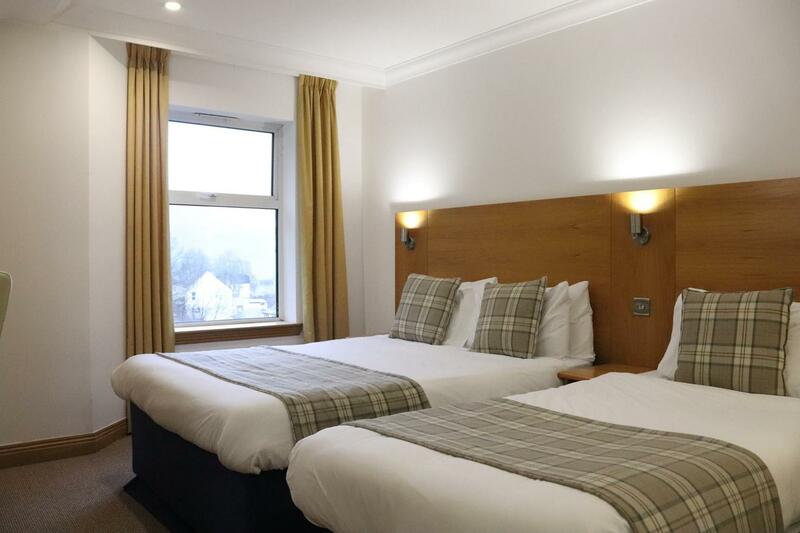 Our Family rooms contain one UK sized double bed and one UK sized single bed. The room is ensuite and either has a shower room or a bathroom with a shower over the bath. 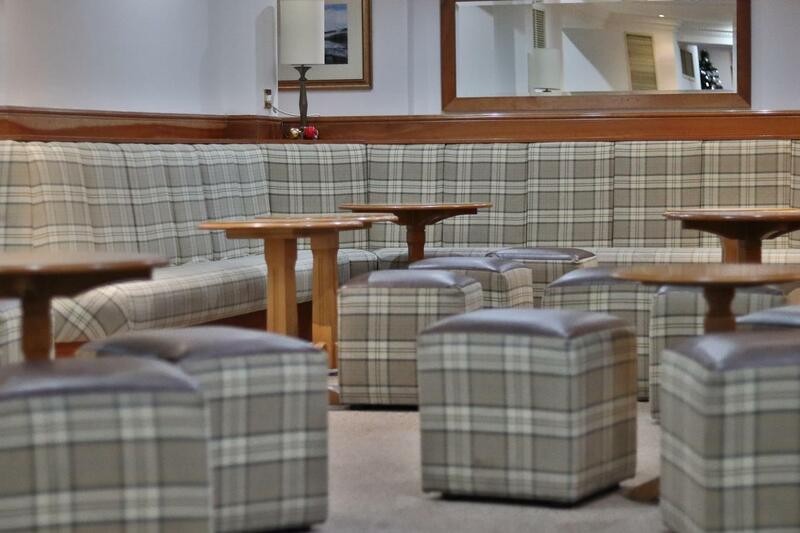 Loch view family rooms have recently been modernised and have views from the side of the hotel to Loch Long. These rooms are some of the most spacious available, they can accommodate 2 adults, 1 child and 1 infant ( cribs/cots not supplied). 1 UK Double & 1 UK Single. These rooms have recently been modernised and include a UK size king bed 5ft wide 6 feet 3 inches long. Each room contains an ensuite shower room or bathroom with a shower over the bath. These rooms are some of the most spacious available. These rooms do not have views and primarily face the side and the rear of the hotel. We have 4 superior Loch View rooms in the hotel which offer you the best views in the house. 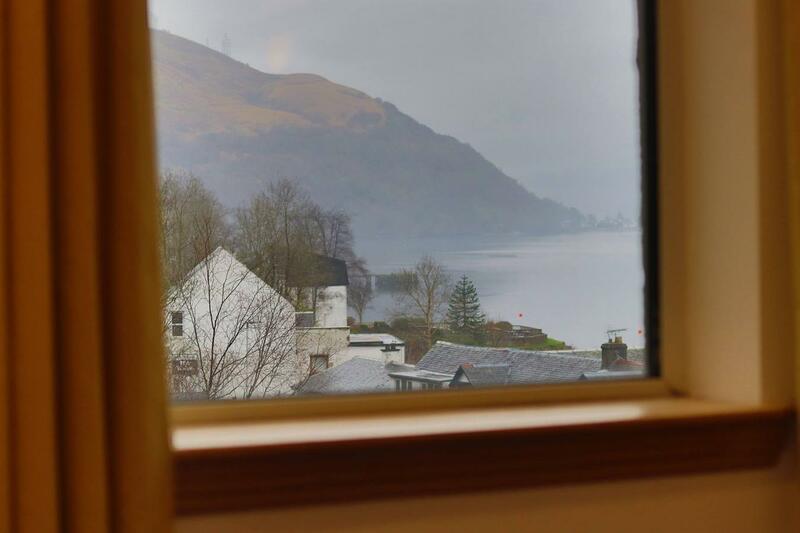 The rooms have larger windows than the other Loch View rooms and provide you with a superior view of Loch Long and the neighbouring munros. The bed size is a standard UK double 4 feet 6 inches wide and 6 feet 3 inches long. Each room contains an ensuite shower room or bathroom with a shower over the bath. Each of the 4 rooms has recently been modernised however are all slightly different in style and layout. If you have a specific request for which room you would like please let us know in advance. 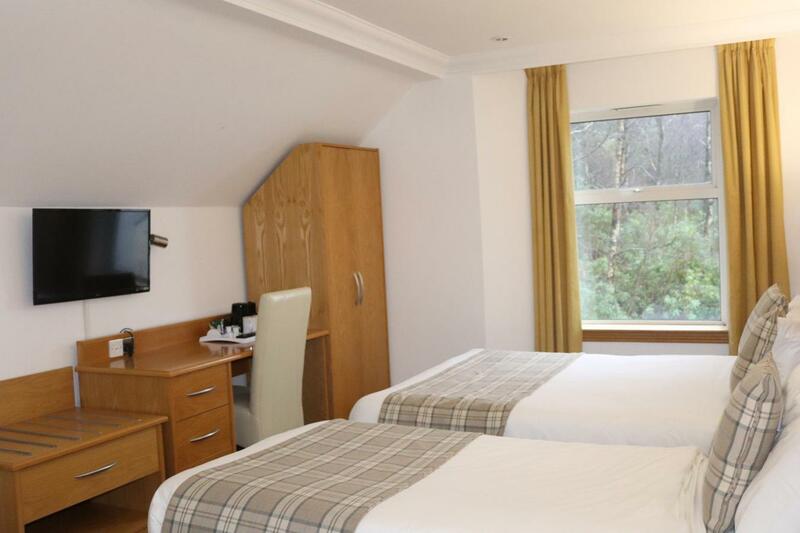 These rooms have recently been modernised and have views towards Loch Long and to the neighbouring Munros. The room includes a standard UK sized double bed. The bed size is a standard UK double 4 feet 6 inches wide and 6 feet 3 inches long. 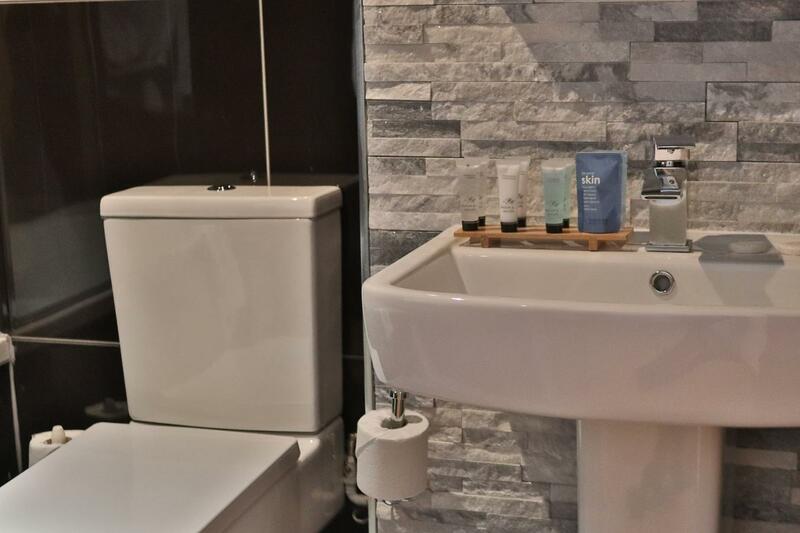 Each room contains an ensuite shower room or bathroom with a shower over the bath. These are smallest of Loch View rooms however perfectly comfortable for one or two for short stay. Should you require a room with more space a King Room or Family Room would be better suited. 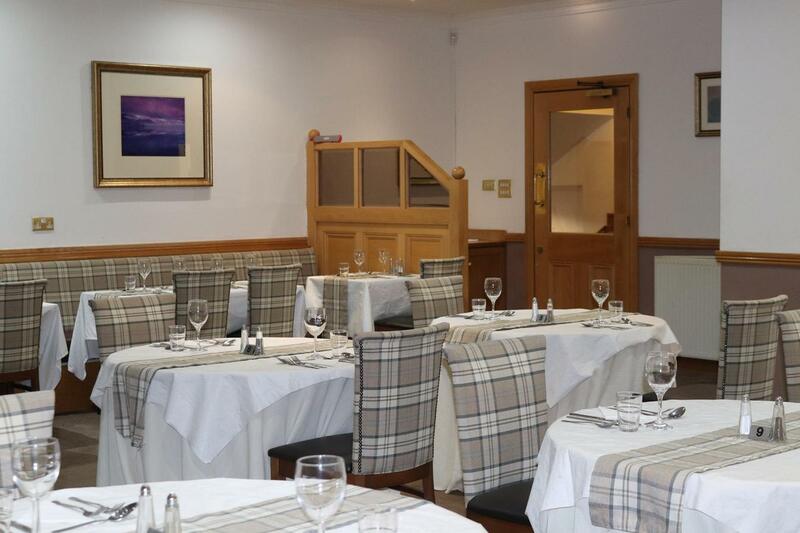 Set in the tranquil village of Arrochar, at the head of Loch Long, this waterfront budget hotel is 2.9 miles from Argyll Forest Park. 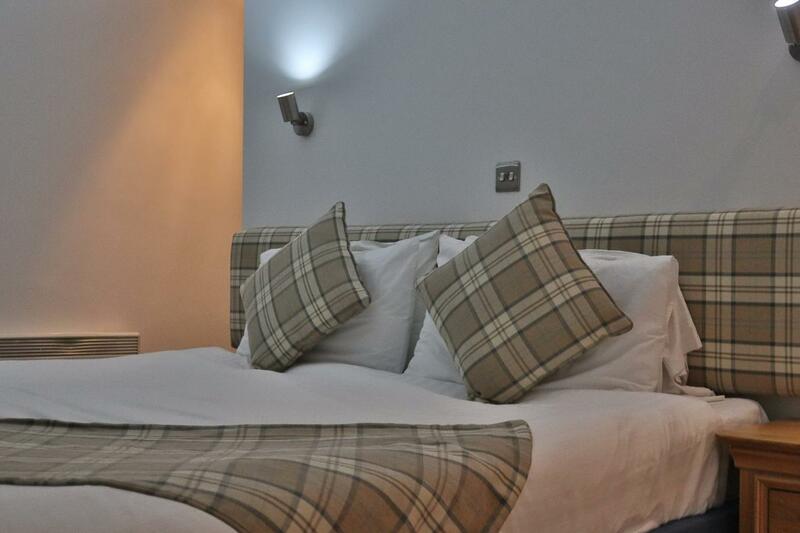 The warmly decorated rooms feature en suite bathrooms, tea and coffee making facilities, flat-screen TVs and free WiFi. 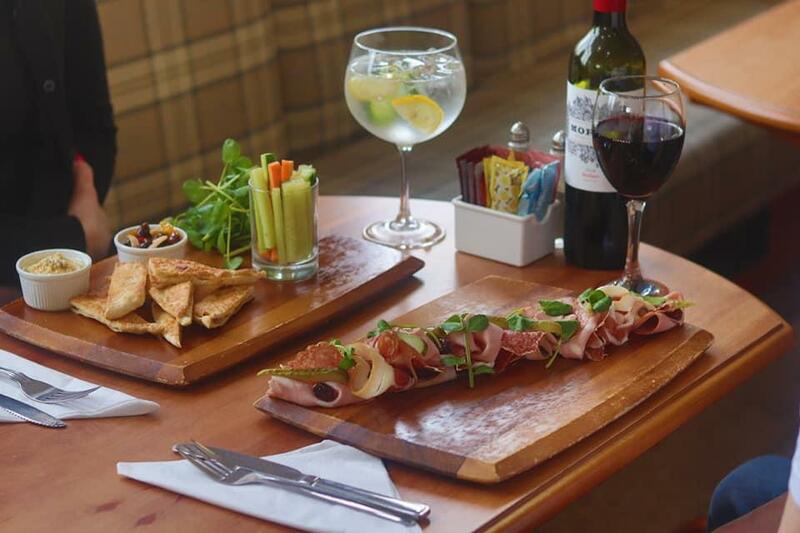 Free breakfast is provided daily in the relaxed dining room. 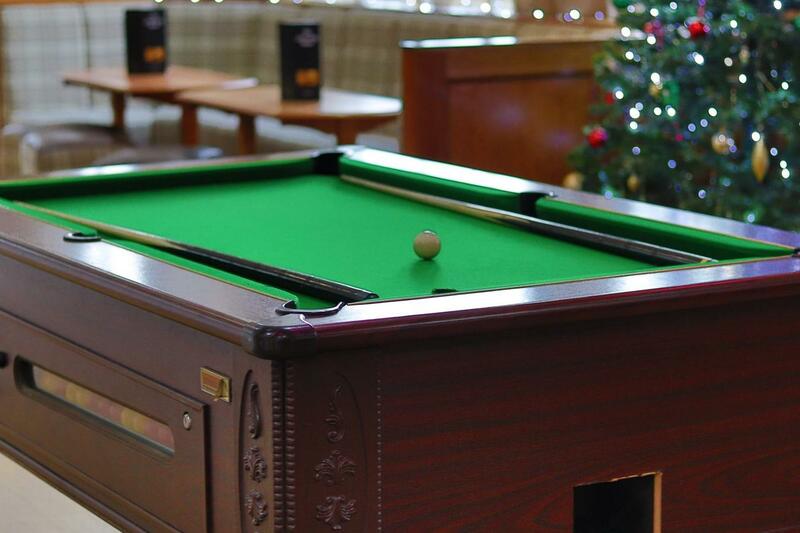 Other amenities include a lounge/bar with live entertainment and free parking. Limited free car parking (40 onsite spaces), Car parking is not guaranteed and cannot be reserved. If you occupy a car parking space you must register your car on the touch screen at the reception on arrival which will issue you with a parking permit. The car park is externally managed and you will incur a £60 fine if your car is not registered. 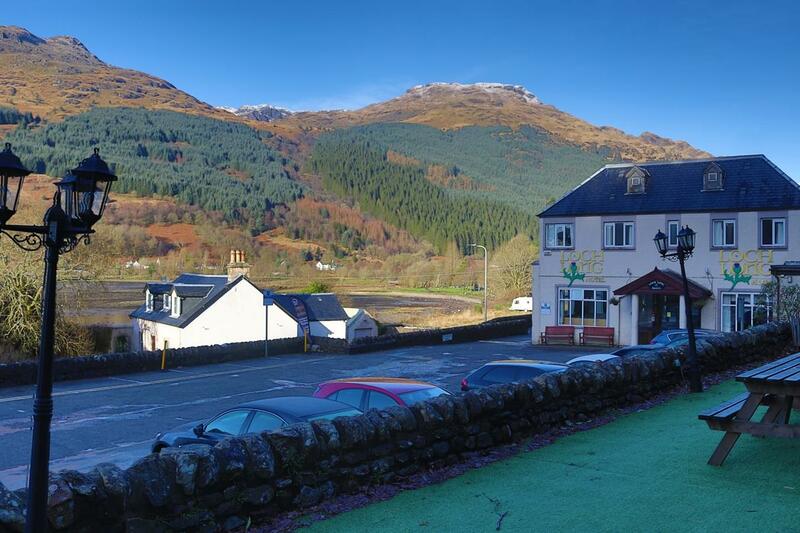 Local car parking is available in the Arrochar car park for £9 for 24hrs. Cancellations within 7 days of arrival or in the event of non-arrival will have 100% cancellation fee apply. This will be taken from the credit or debit card used at the time of booking. Should you choose to check out early no refund will be offered for the unused proportion of your stay. Children are welcome. They must use existing beds and not exceed the maximum room occupancy. The hotel does not have rollout beds or cots.